Only 7 days left until Thanksgiving! And, 36 days until Christmas. Where has this year gone? 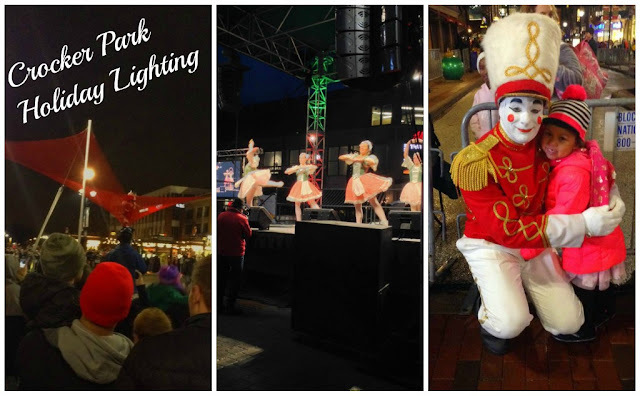 This weekend kicks off the Holiday Lighting season and I highly recommend Crocker Park's festivities! 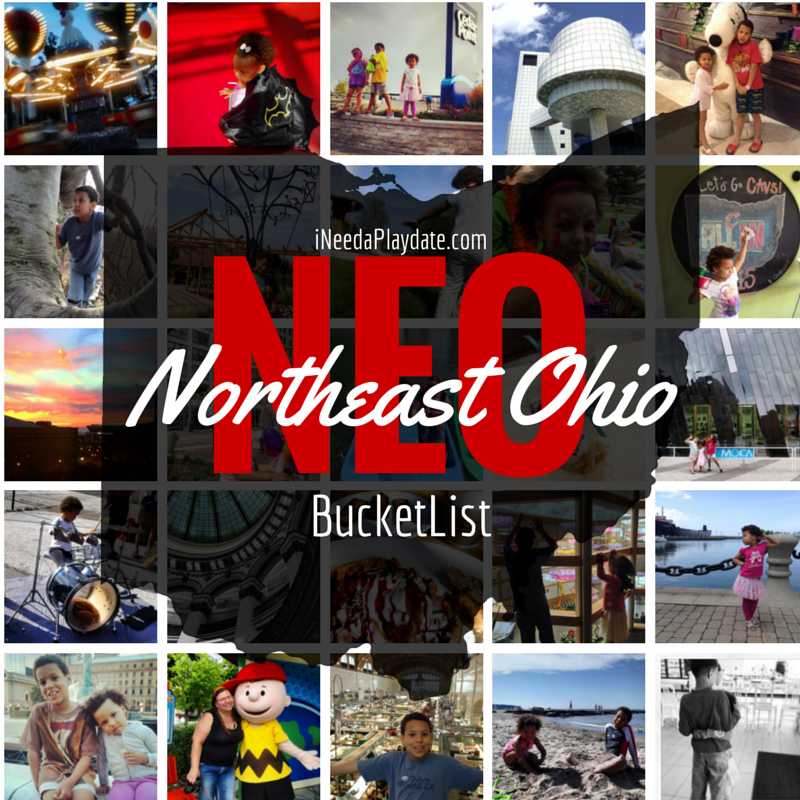 Bundle up - snow, rain, and only 45 degrees! 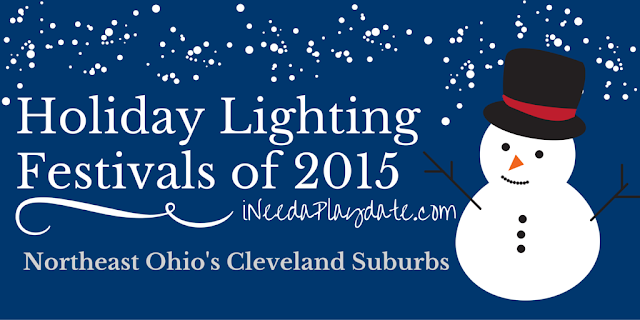 Take a look at my special Holiday Lighting calendar for more places to go this year. 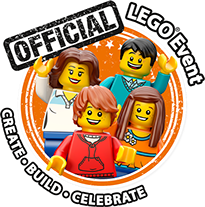 LEGO KidsFest announces tour stops for 2016!